Pink cars, glitzy launches, branded designer clobber and all washed down with a sprinkle of celebrity stardust – here are our top five ways the motor industry attempts to sell more cars to women. 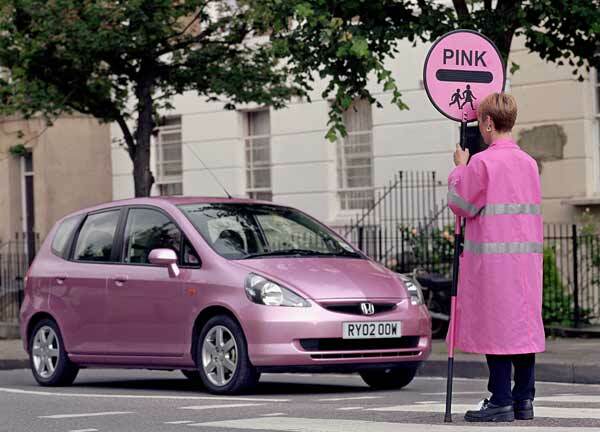 Using the colour pink is possibly the most obvious way that the motor industry has attempted to sell cars to women. Be it brochures and marketing materials or simply the colour of the car, it would appear that the motor industry believes that all women go gaga for anything finished in pink. They have been at this for decades – producing special editions of cars in various shades of iridescent pink in an attempt to appeal to women. Lots of high profile women both at home and abroad act as ambassadors for specific models or brands – Kylie Minogue for the Lexus CT200h, Uma Thurman for the Alfa Romeo Giulietta and Maria Sharapova for Porsche. The jury is still out on whether using female brand ambassadors actually translates into more sales of a particular car to women, but it is certainly a good way of spreading brand awareness and creating publicity for a brand. Take a small, city car, choose a popular designer or well-known fashion house, and mix to create a chic car adorned with lots of badges and designer touches. Voilà! You now have the perfect car to market towards style-conscious women. Orla Kiely for Citroen, Gucci for Fiat, Hermés for Smart – these are just some examples of designers who have lent a creative hand to a carmaker to produce a special edition of a popular model. Carmakers have long produced lifestyle merchandise like watches, sunglasses and clothing ranges to complement the serious business of selling cars. 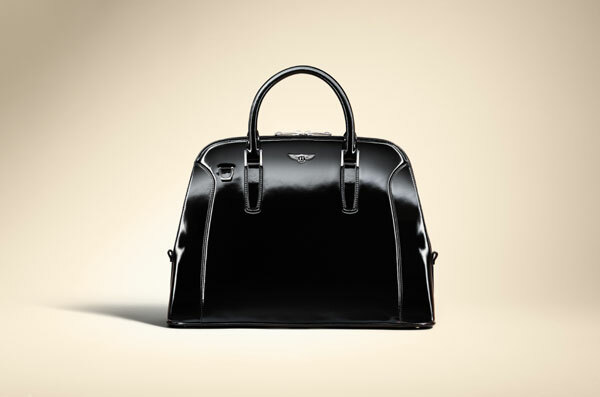 While many of these items have a unisex appeal, Bentley has recently taken a step further. In a direct attempt to attract more women to the brand, they have produced a range of exclusive handbags and expect more to follow suit. High profile car launches tend to resemble film premieres these days with lots of glitz and glamour. It’s popular to get a celebrity to attend like Sienna Miller at the BMW i3 launch and Gwyneth Paltrow at the Audi RS6 launch. Here, Opel Ireland celebrated the launch of the ADAM back in April with a fashion show featuring designer J.W. Anderson’s Spring Summer 2013 collection.The injection of glamour and celebrity can give your new car extra column inches in the gossip and entertainment pages and reach a female audience who may usually skip the motoring. 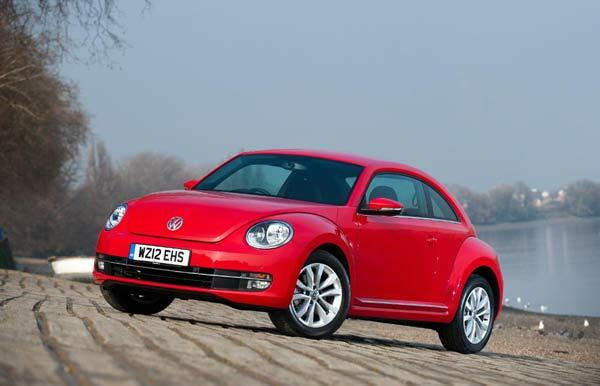 Do you think any of the above methods used by the motor industry to sell cars to women have any influence on a woman’s choice when it comes to buying a new car (or simply lusting after a dream car)? Handbags and Bentleys The Celebrity and the Eco-Friendly Car How Influential Are Female Brand Ambassadors? 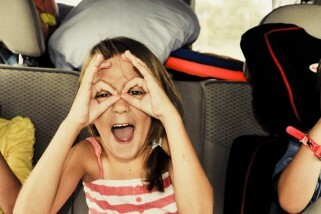 What Women Want? 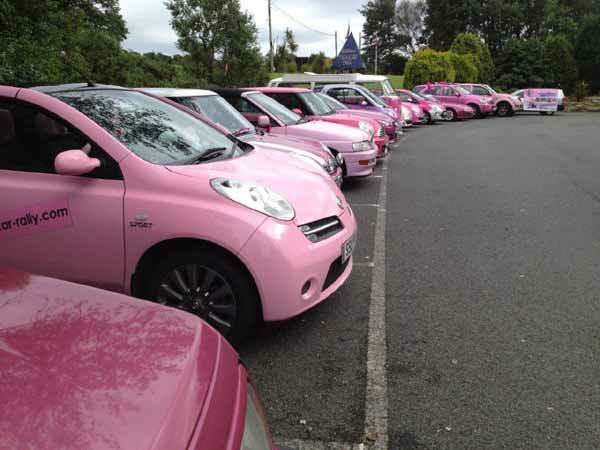 27 Shades Of Pink Cars Women prefer smaller, more fuel-efficient cars?